United Electric can handle all of your industrial electrical projects with a proven track record. 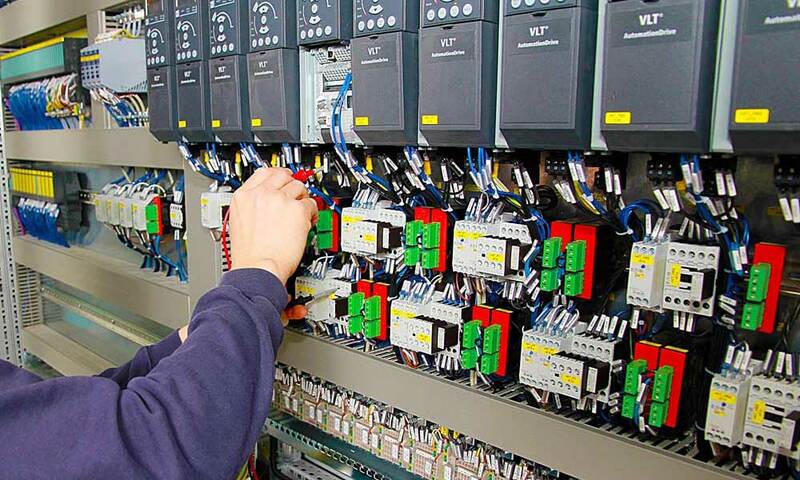 We handle industrial Controls, Motor Controls, Automation and more. 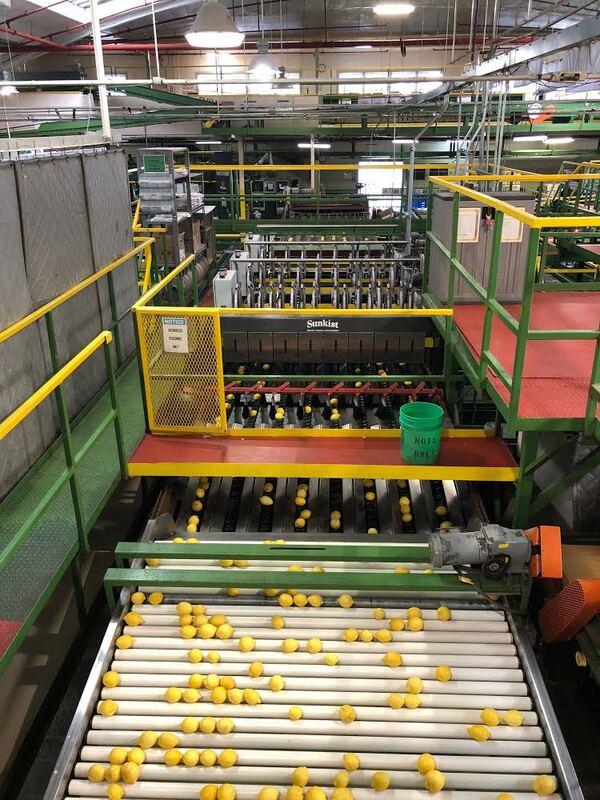 We can design and implement automation and controls in your facility. Motors are the most common type of machinery on earth and we have you covered. 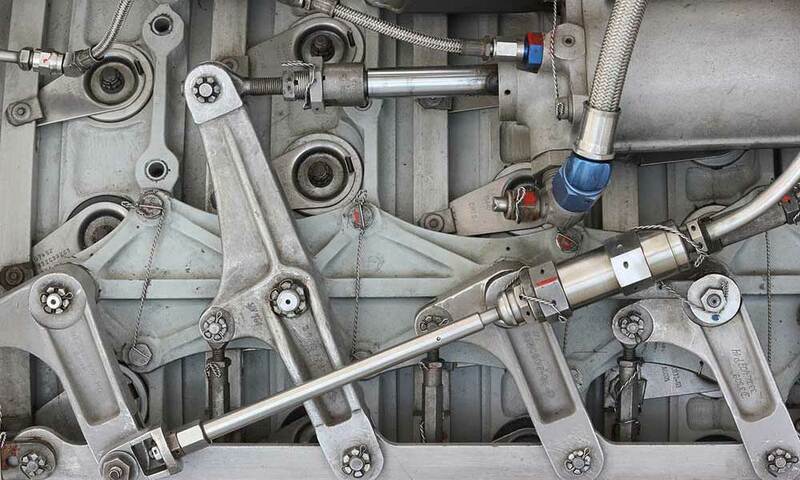 Automation systems take the human error and human limitations out of the process equation.